We carry a wide range of mobile phones, accessories and Vodafone prepaid products in stock. Our products are widespread across Australia’s major convention and service stations. 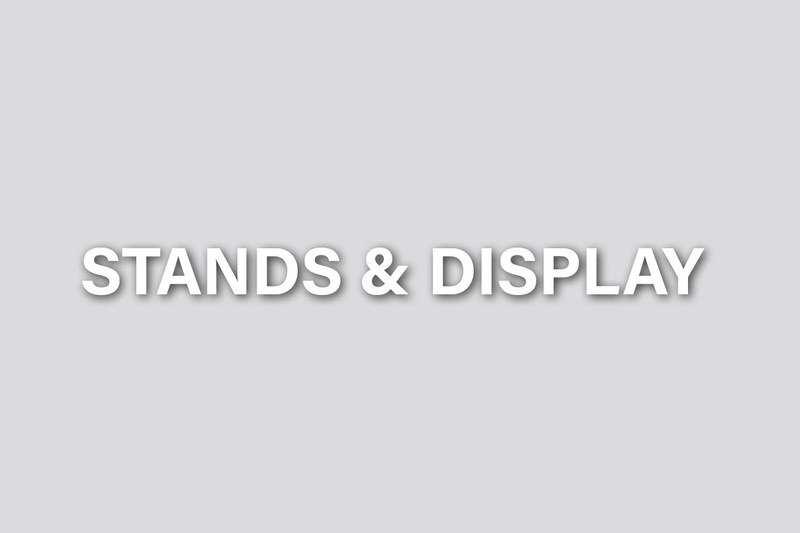 We offer a variety of stands and display options to help you better use your Store space. 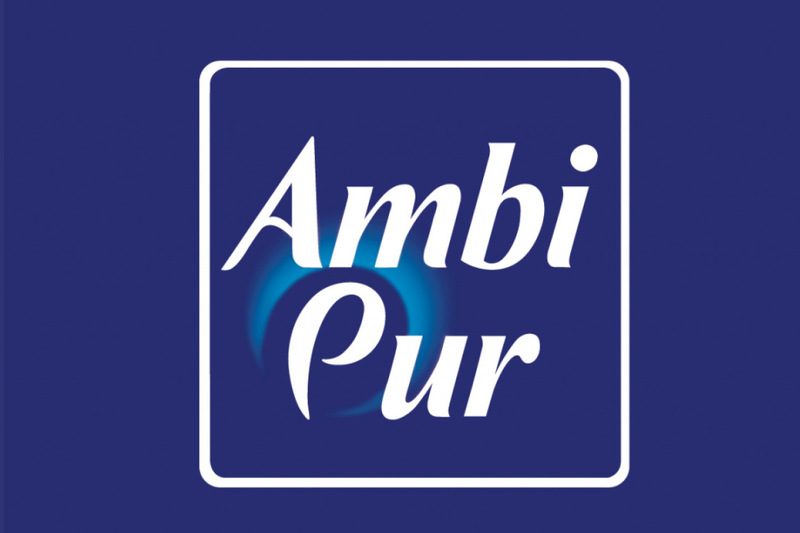 Browse through our products, create an account and place your order online at a Wholesale price. 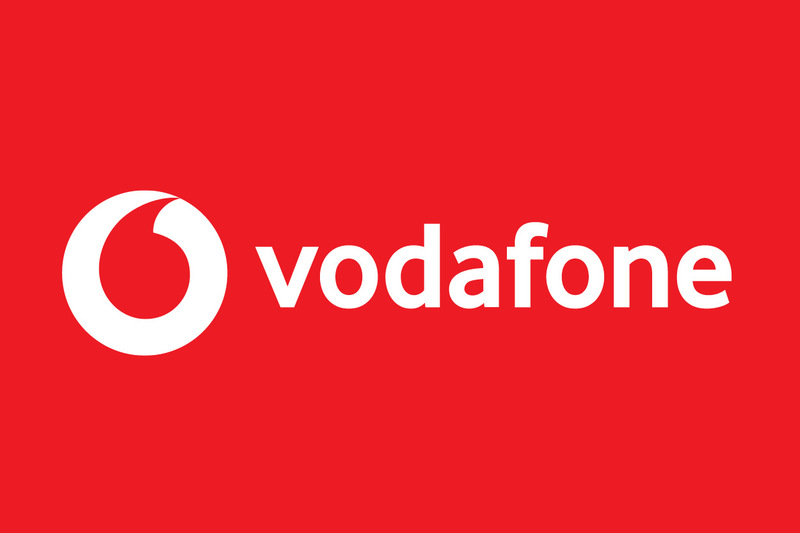 A range of Vodafone handsets, SIM Cards, Recharge Vouchers, WIFI and more. 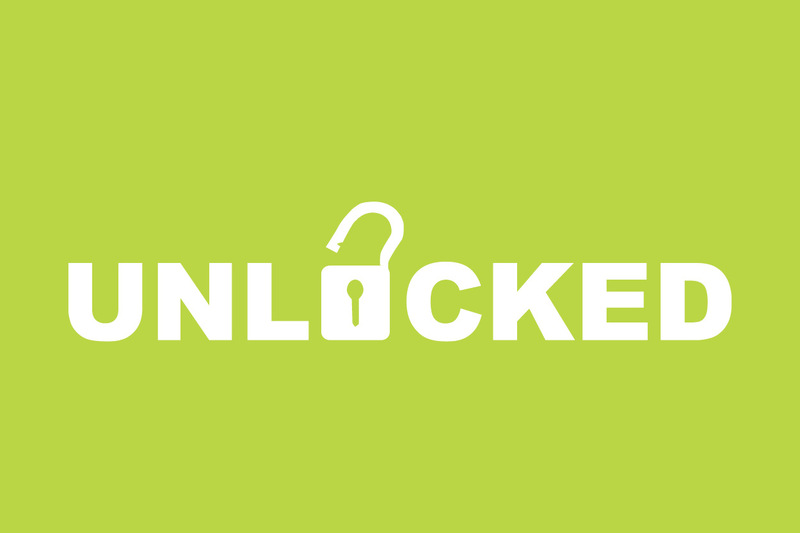 Range of Samsung, Oppo, Aspera, Motorolla, Huawei unlocked phones. 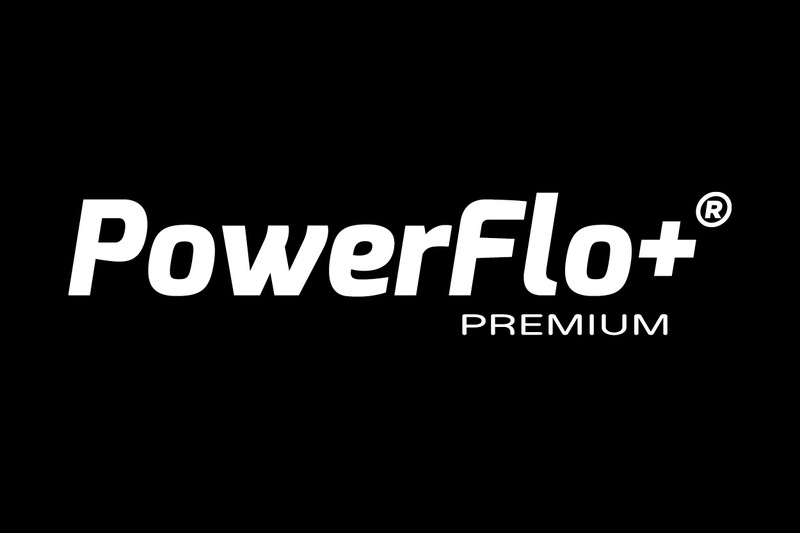 A range of cables, chargers, audio, powerbanks, wireless headphones & more. 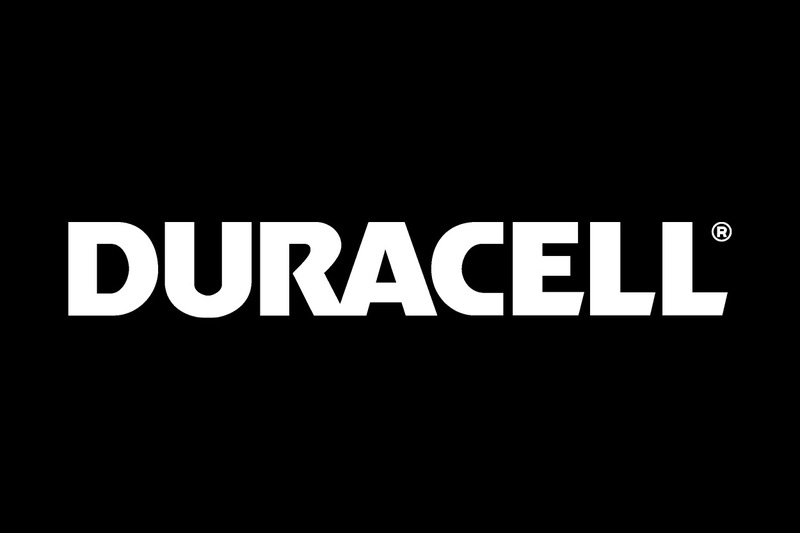 A range of Duracell batteries, cables, chargers, tourches & more. 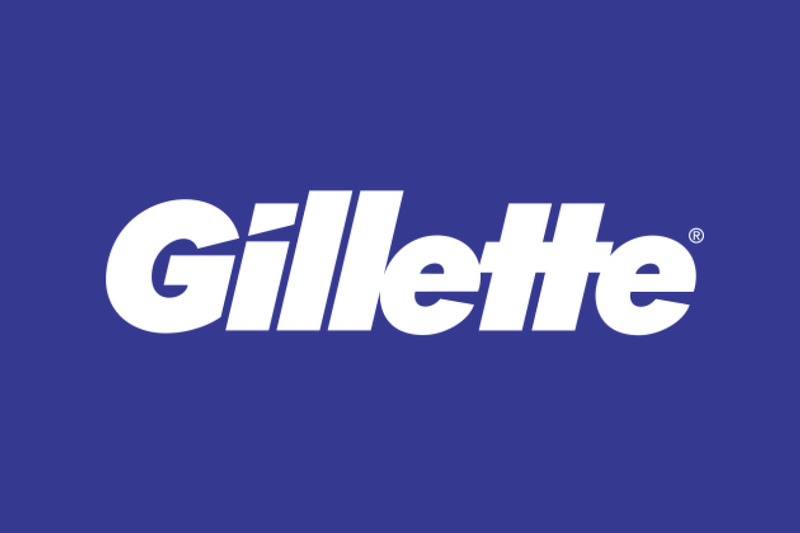 A range of Gillette & Venus razors and more. 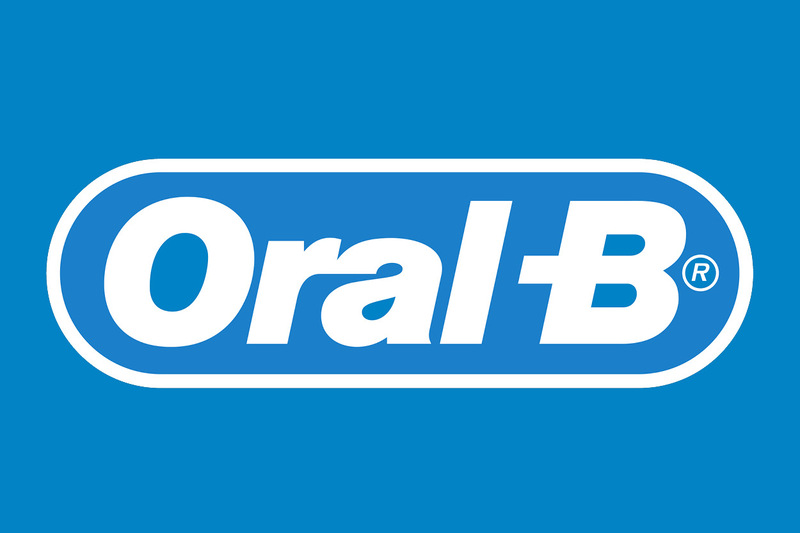 A range of Oral-B toothbrush, floss and more. 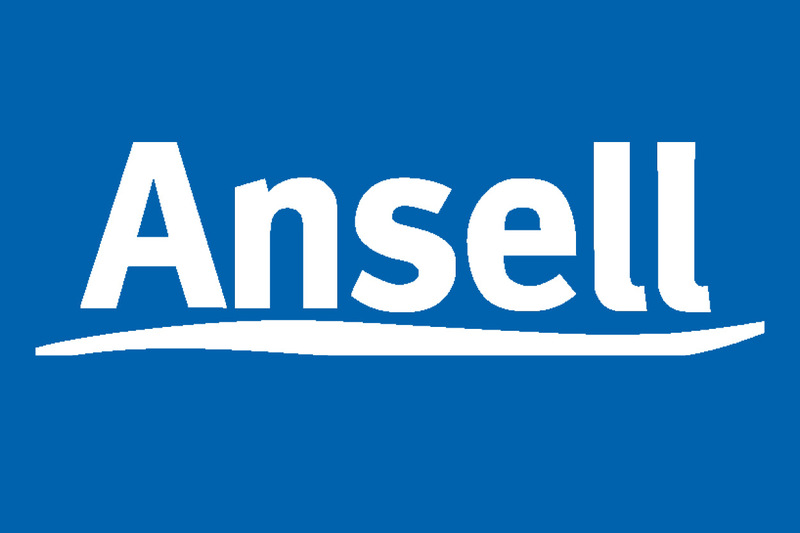 A range of Ansell pack sizes & types. A range of mini car fragrances. A range of store stands & display options.